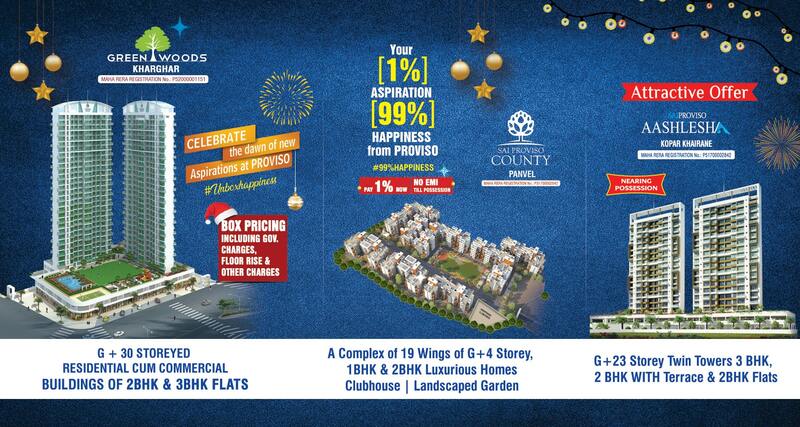 We are Continuously growing in terms of real estate development & creating values. 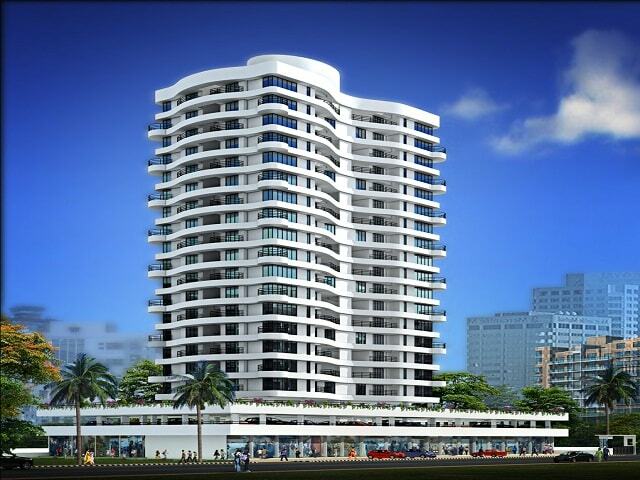 I have bought 1 BHK flat from Proviso Group. When I first visited the site, the sales executive was very friendly and informative. As he was able to explain the details about the project and the procedure for moving ahead.The team was so supportive. Thank you so much and happy to be the part of Proviso Group family. Really appreciable the way you and your other team members at your city office as well as site handle our flat buying deal and complete the Sale cycle as of now. I should personally thanks to Proviso concern team for the entire smooth transaction as of now. First home is always memorable experience and for me purchasing a flat in Sai Proviso County was a dream come true.From Sales team to Customer support it was a well coordinated effort and made things very easy for me and my family. Keep up the good work. Thank you so much Proviso team for making our move to Green Woods so easy! We love it here! 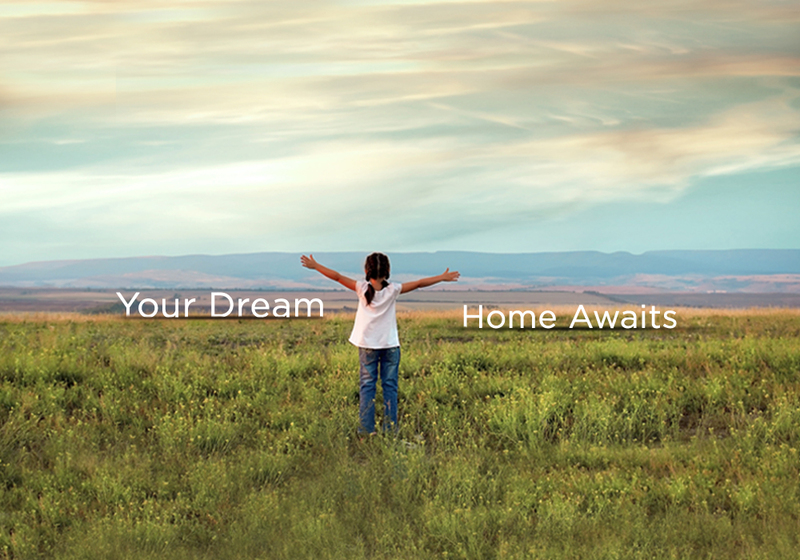 You have been so patient in helping us find the perfect home, and have made the whole process a nice experience. We really appreciate all you've done!